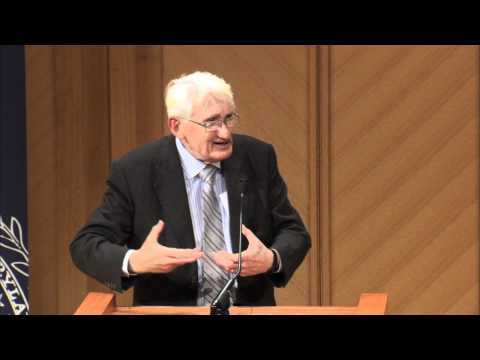 In this Berkley Center lecture, the philosopher Jürgen Habermas explored the evolution of myth and ritual, as well as their enduring significance for human societies, from a variety of disciplinary perspectives. 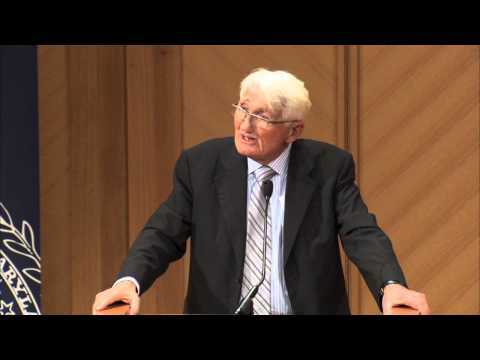 In particular, he addressed religious arguments in the public sphere, the secular foundations of political legitimation, and the religious sources of new social movements. 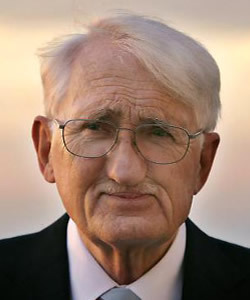 Jürgen Habermas, a German philosopher, is among the world's leading public intellectuals. His scholarship explores connections between reason, modernity, and the public sphere. 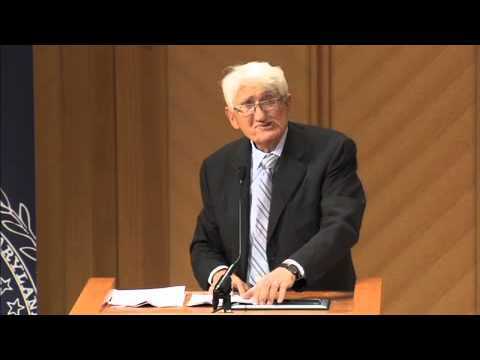 Habermas is the author of numerous influential works, including The Structural Transformation of the Public Sphere (1962), The Theory of Communicative Action (1981), and Between Facts and Norms (1996), in addition to many widely-cited essay collections. 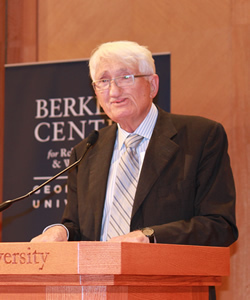 A recipient of many awards, Habermas has actively participated in public controversies linked with the crisis of the welfare state, the future of democracy, the challenges of biotechnology, and the legacies of Germany's Nazi past. Over the past decade he has increasingly addressed issues related to religion in post-secular societies. 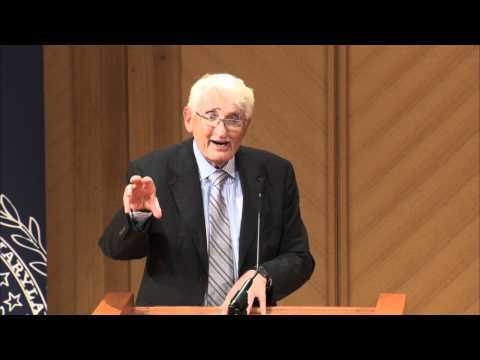 Habermas' conversation with Cardinal Joseph Ratzinger, the future Pope Benedict XVI, was published as The Dialectics of Secularization (2007).